Success has its guardians, and among those, International Vault stands apart. Our vault lines meet the toughest specifications and withstand the most determined criminal assaults. 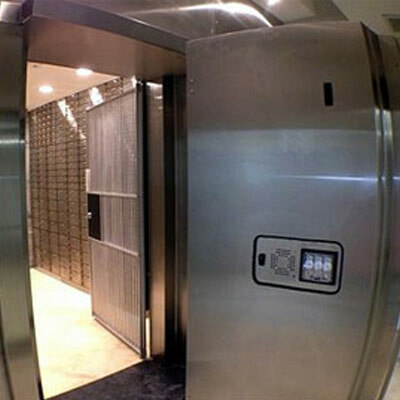 Our product line includes vault doors and panels meeting GSA certification and UL standards. The vault experts at International Vault are ready to provide the optimum security solution for your unique application. Financial services, including banks and credit unions. International Vault works with you to understand the security risks, regulatory and insurance requirements that apply to your specific installation. Then we select the appropriate UL rated and GSA approved vault panels, doors, and components that will come together to deliver the security you need in your unique situation. 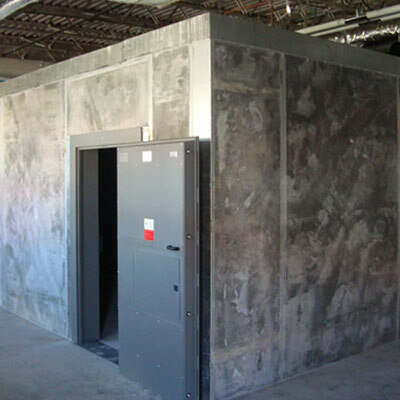 Police, Military, and Government agencies appreciate our lightweight, modular, and transportable vault solutions. 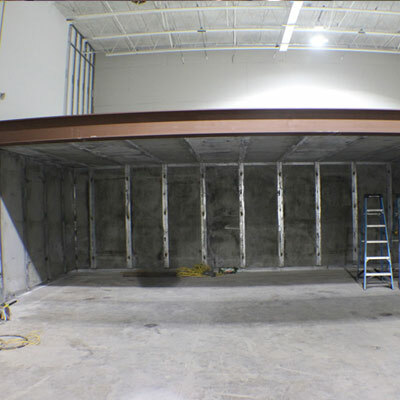 There is a secure alternative to heavy-duty, slab-on-grade vault installations, and International Vault's Light Vault Installations, and Pre-Assembled Modular Vaults are the answer chosen by the most discriminating buyers. Our pre-assembled modular vaults have been transported around the world as military weapons and ammo storage in every climate imaginable. Police forces appreciate the affordable solution of modular vault storage without having to build and secure new facilities. International Vault, Inc. has been manufacturing affordable, high quality modular vault systems for over 30 years. When it comes to security, confidence is everything. For over 30 years, International Vault has not only supplied custom vault and customized security solutions, we have positioned ourselves as an industry leader whose state-of-the-art designs, engineering, quality controls, and unparalleled customer service provide the best and most affordable solutions time and time again. As our name implies, International Vault products are used worldwide wherever exceptional security and legendary vault technology are required.